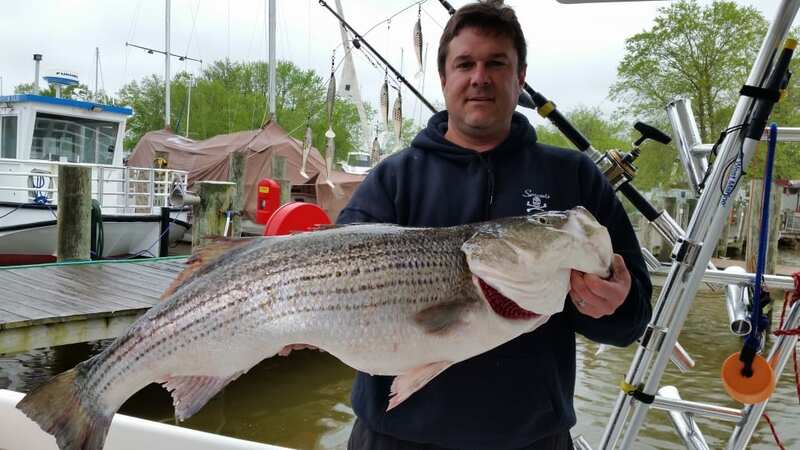 The 2019 Maryland Trophy Striped Bass Season kicks off April 20th. 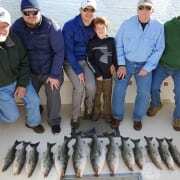 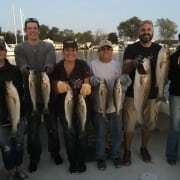 Last Hurrah Charter Fishing LLC still has some prime morning and afternoon dates left to fill, but they are going fast. 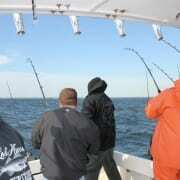 We offer a 5:30 a.m. departure and a 12:30 p.m. departure, seven days a week. 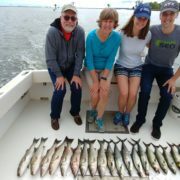 We can take up to 6 customers; one group hires the boat for private charter. 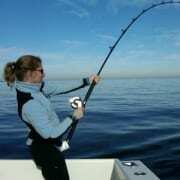 Weekdays are always better because of smaller crowds. 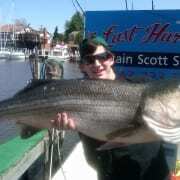 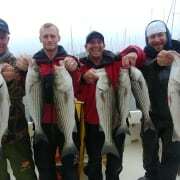 Contact us today to book your Trophy Rockfish trip on the Chesapeake Bay! 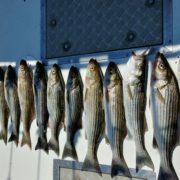 76 Rockfish Limits in 78 Charter Trips---Now Using Light Tackle!